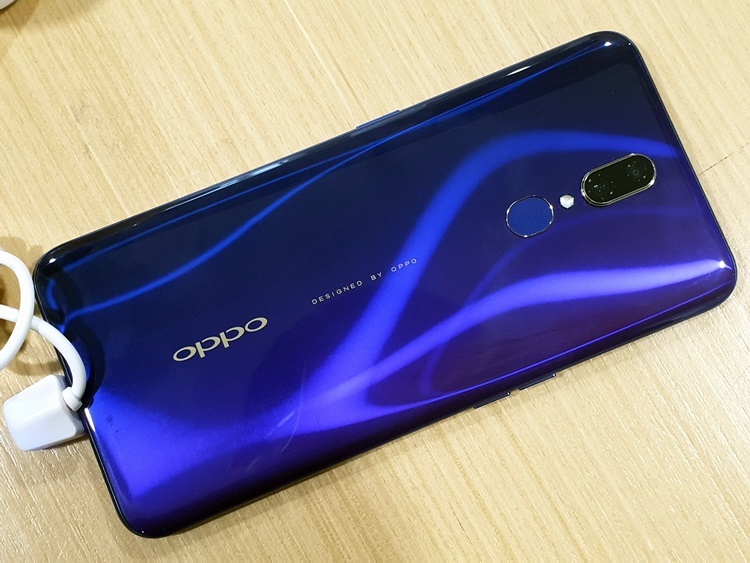 Today, OPPO Malaysia is proud to announce another F series member lineup – the F11 Pro‘s little brother, the OPPO F11 and it will be a Shopee exclusive for RM1099. 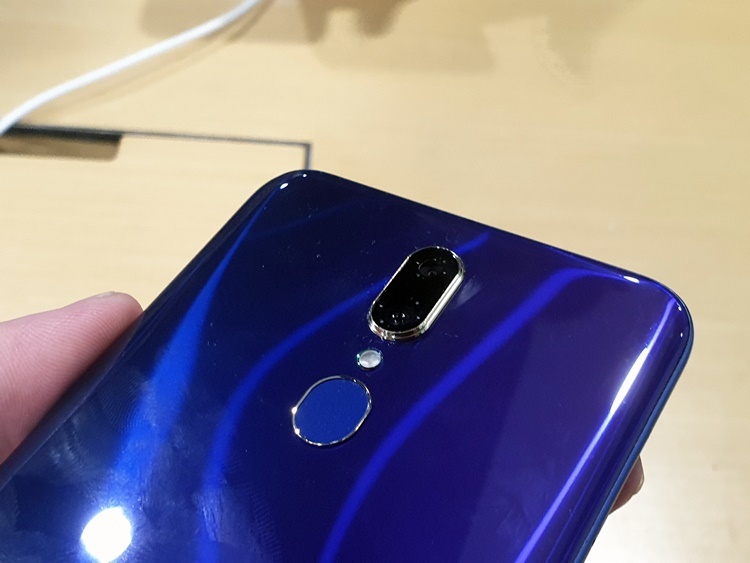 On top of that, the F11 will first go on a special sale of RM999 on 19 April before reverting back to its original recommended retail price. But wait, there’s more! 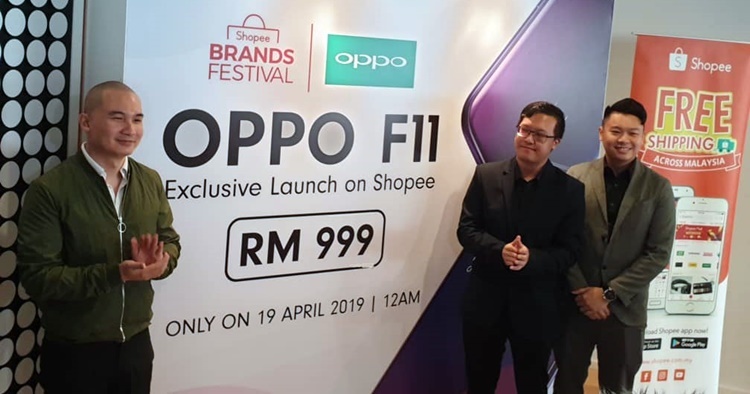 To celebrate this occasion and in conjunction with the Shopee Brands Festival that’s on-going, OPPO Malaysia is also offering Shopee users another special deal from 16 April – 19 April 2019. 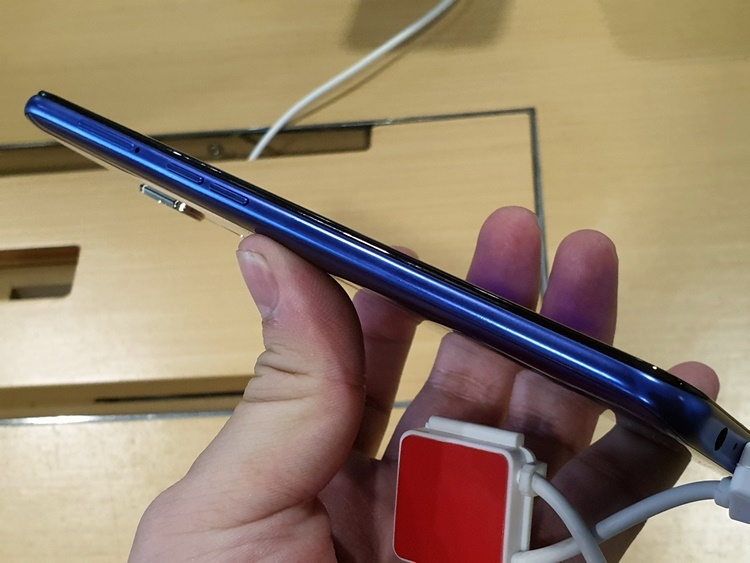 According to the press release, the more the Shopee user spend, the higher the chance that he or she will receive a free F11. The first runner up will get a free O-earbud and the second runner up will have a free powerbank. 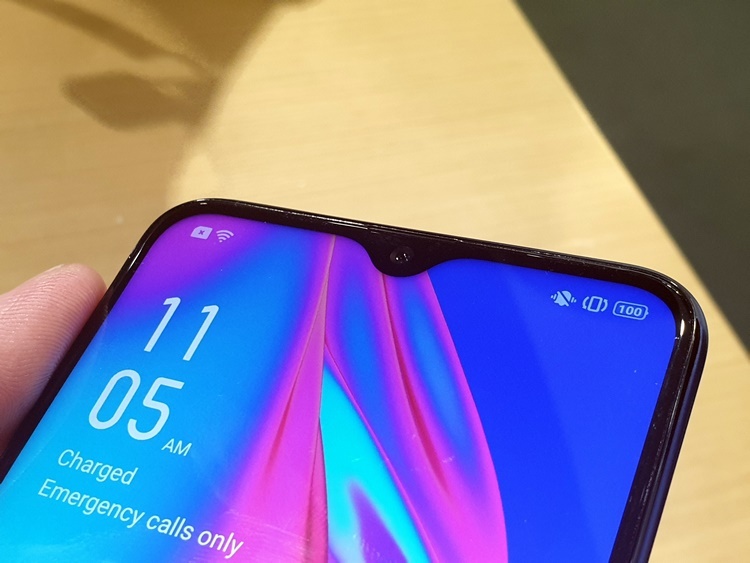 Stay tuned for more OPPO news at TechNave.com.